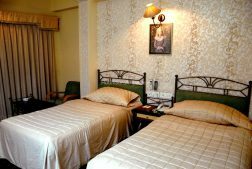 Hotel Gurukripa, having 20 years of experience in hospitality industry and being managed by professional entrepreneurs.Hotel Gurukripa is situated in the heart of Daman town close to the beach and is just at walking distance from city’s shopping commercial center. 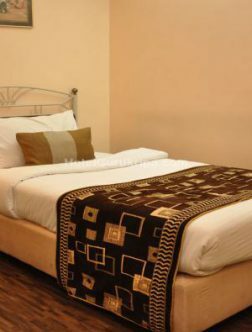 "The hotel staff is very cooperative. The food quality is excellent. 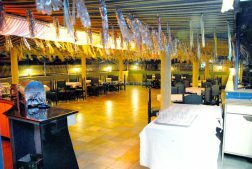 Especially the sea food is good with a lot of variety. 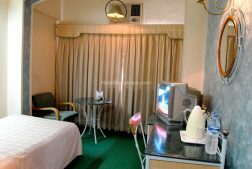 It is a budget hotel at a right price. Ventilation in the corridors of the rooms needs to be improved. 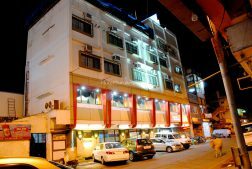 The location is very good with the local taxi stand and the market is also on the same approach road"
"This place is very good. 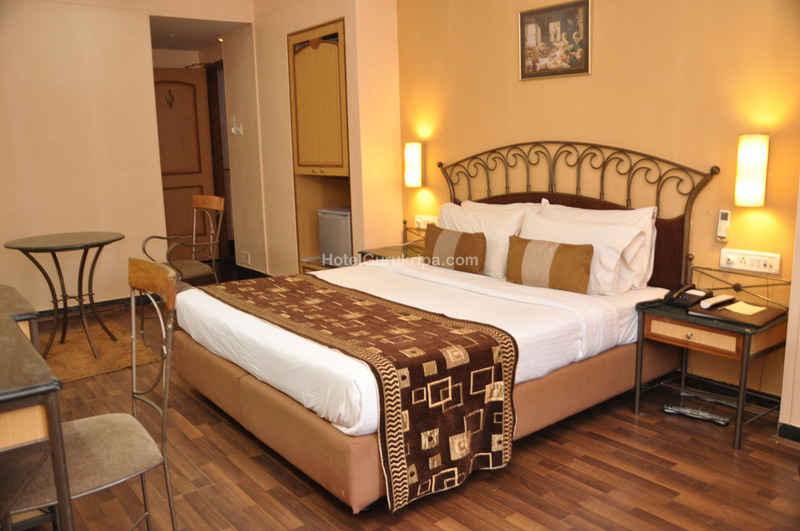 It offers all the modern amenities. 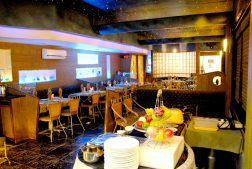 The restaurant has nice ambience and a perfect place to spend weekend. The Hotel is well connected to the surrounding spots. The rooms are cozy, with a little fridge in it, so that you can chill your beer. 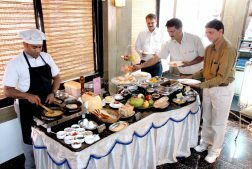 The hotel also has a separate restaurant for the veggies." 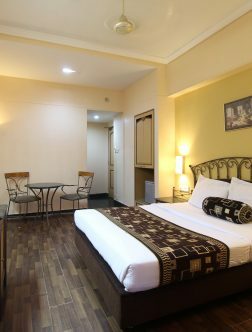 "The hotel is centrally located, with the bus and taxi stands, fort and sea within walking distance. 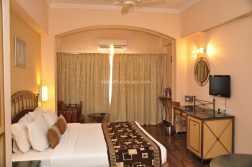 Our room was spacious and well maintained with all basic amenities. The bathroom was small but clean. I just wished the hotel corridors were as clean as the rooms. The staff was courteous and helpful." 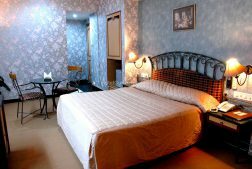 Hotel Gurukripa Daman 2019. All Right Reserved.